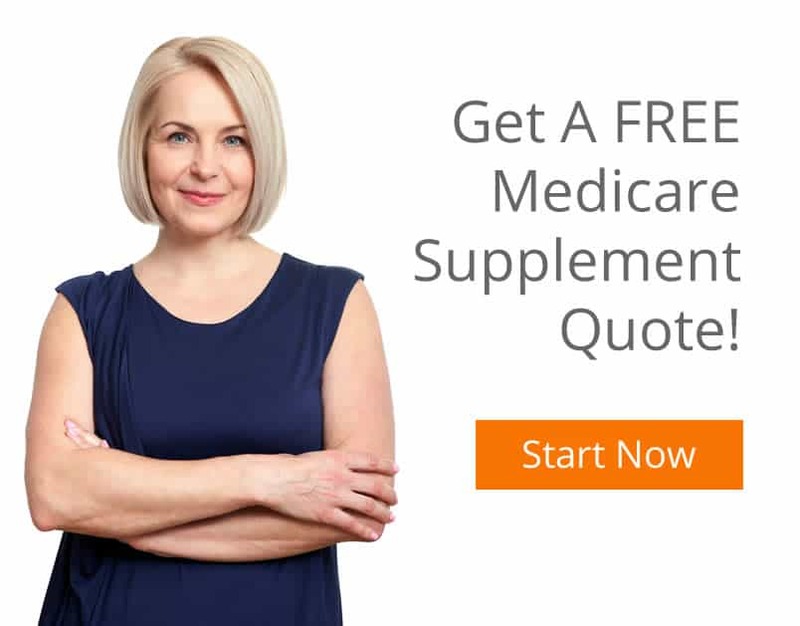 What is a Medicare Supplement a Medigap insurance policy, also called Medigap supplemental insurance or Medicare supplemental plans help pay the “gaps” between what Original Medicare pays for your health care and what would normally be paid out of pocket. 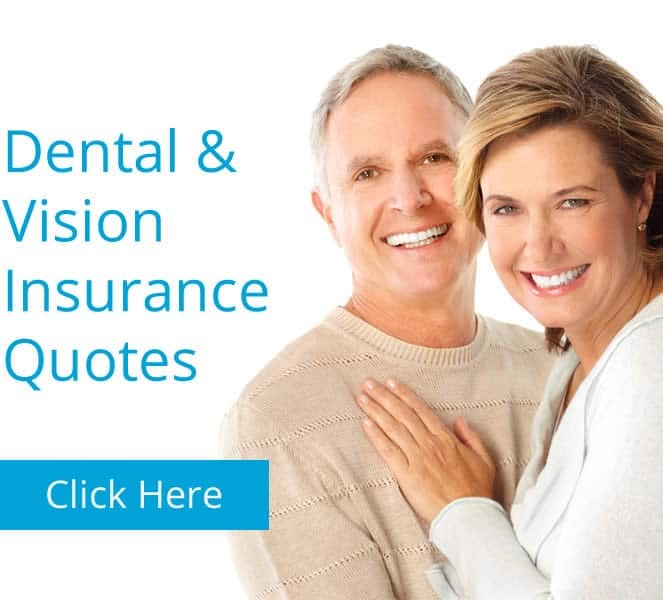 My Medicare Quotes can help guide you to the best Medicare Supplement Insurance plan. You can get a Medicare supplement plan only if you have Original Medicare. Medigap covers Medicare Part A (hospital insurance) and Medicare Part B (medical insurance). It does not cover Medicare Part C (Medicare Advantage Plans), or Medicare Part D (prescription drug plans). You can get a Medicare supplement through private insurance companies. The Medigap policy must be clearly identified as “Medicare supplement insurance.” There are 10 different Medigap coverage options to choose from. Plans are labeled A, B, C, D, F, G, K, L, M and N. Plans E, H, I and J are no longer available. Although it was very popular. Medicare Plan F will no longer be available in the year 2020. Users of Plan F are advised to switch to Medicare Supplement Plan N or Medicare G in Bucks County, PA.
Medigap policies are regulated by state and federal laws. All benefits for all options are the same regardless of insurer. The differences are price. Who administers the plan. Which of the ten options the insurer chooses to offer. Your open enrollment for Medigap supplemental insurance begins the first month you are covered under Medicare Part B. You have six months to enroll. You should check with your state’s Social Security Administration to see if they offer additional open enrollment periods. As long as you enroll during this six-month open enrollment period, the insurance company cannot refuse to sell you a Medigap policy. They can’t charge you more because you have health problems. In addition they cannot delay your coverage to begin. You may, however, have to wait up to six months for coverage of a pre-existing condition. That means if there is a specific health problem when you enroll, you may have to wait up to six months to be covered for medical services associated with that health problem. Original Medicare will still cover that health problem even if your Medicare supplement plan doesn’t cover your out-of-pocket costs. Should you not enroll in a Medicare supplement plan during your open enrollment period, then the private insurance company may “underwrite” the plan. That means the applicant may be subject to a physical. The insurance company may refuse to sell you the plan. Companies can also adjust the premium based on the applicants current health status. Should you enroll in a Medicare Advantage Plan, you should cancel your Medigap policy. If you later return to Original Medicare you have a twelve-month special enrollment period to sign up for a Medigap supplemental plan. Living in Bucks County, Lehigh County, Montgomery County, Northampton County, PA. You can consult the experts at MyMedicareQuotes. Give us a call at 215-738-8100 about which options are right for you.